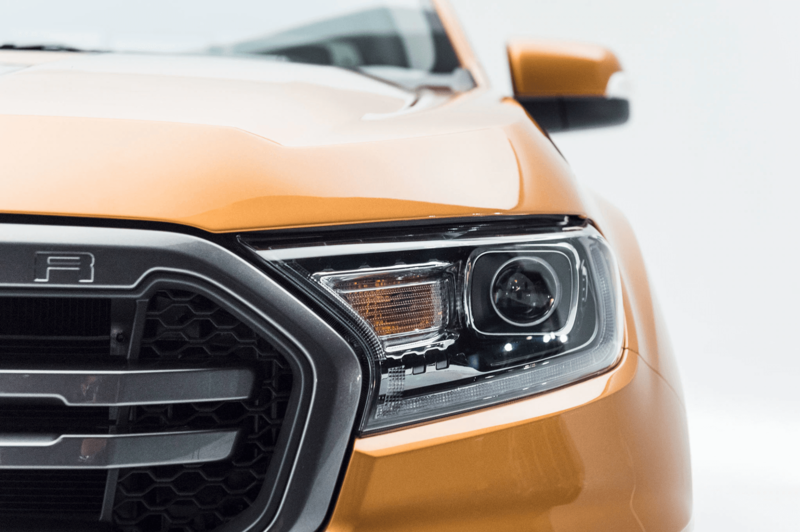 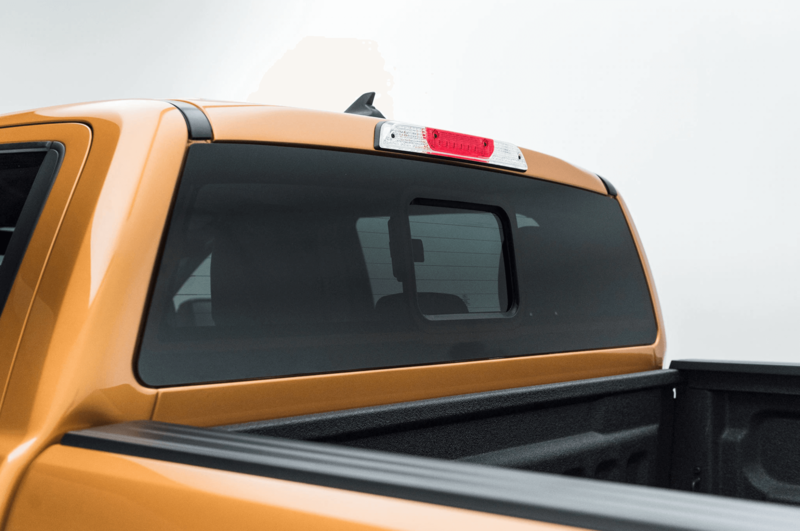 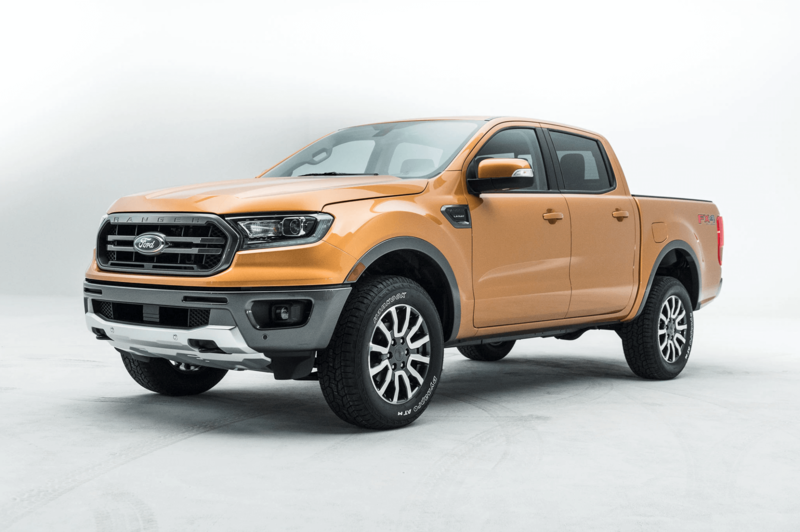 The 2019 Ranger is coming soon! 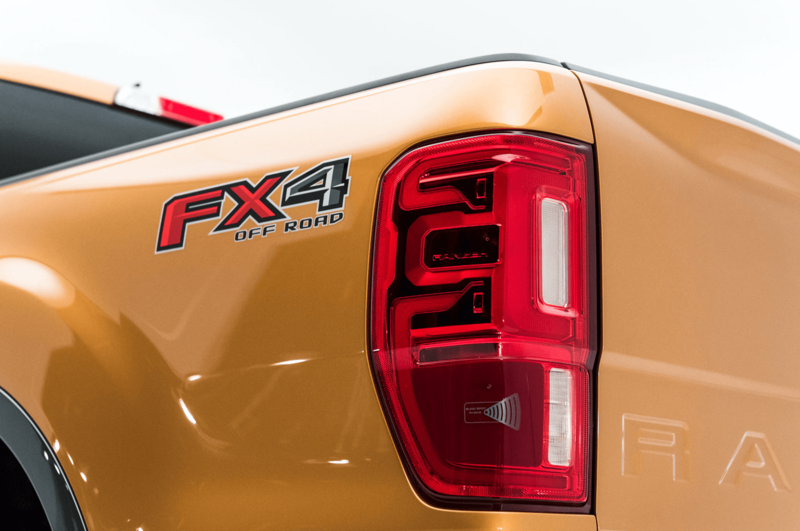 Let us know how to contact you and we will let you know when they are hitting the lot. 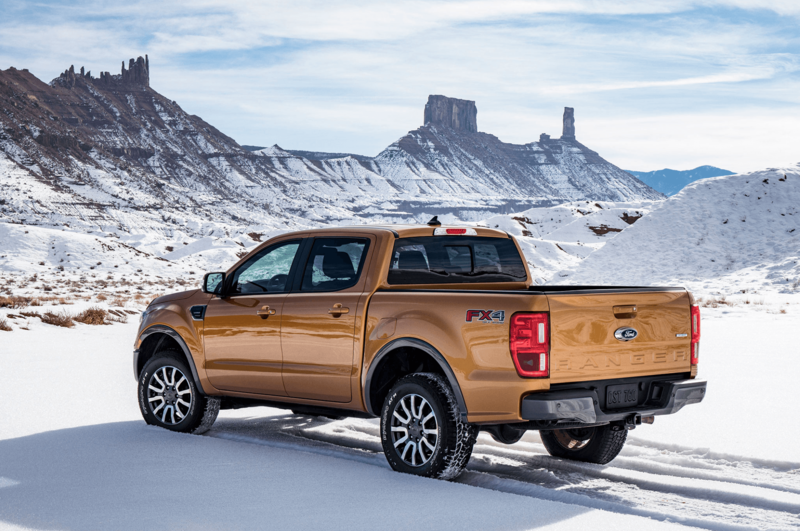 "North America finally gets a version of the global midsize pickup, designed specifically for U.S ... re-envisioned for this market with a more aggressive look and kinship to the F-150 ... 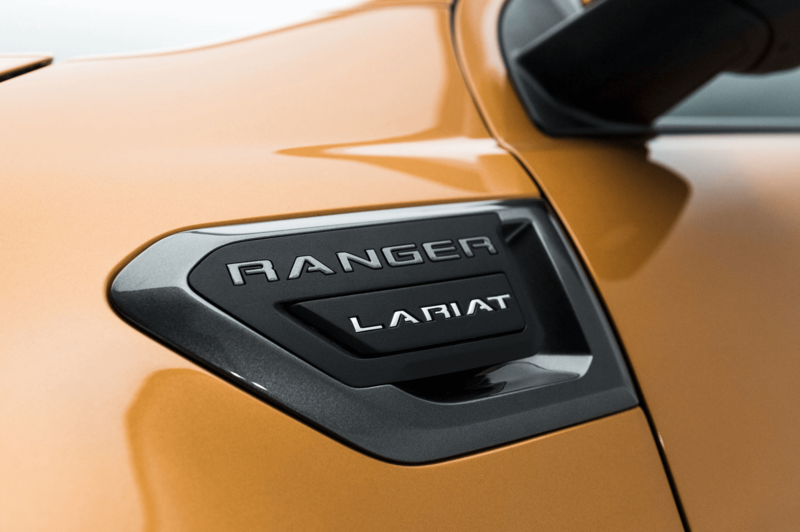 This latest Ranger has been a long time coming." 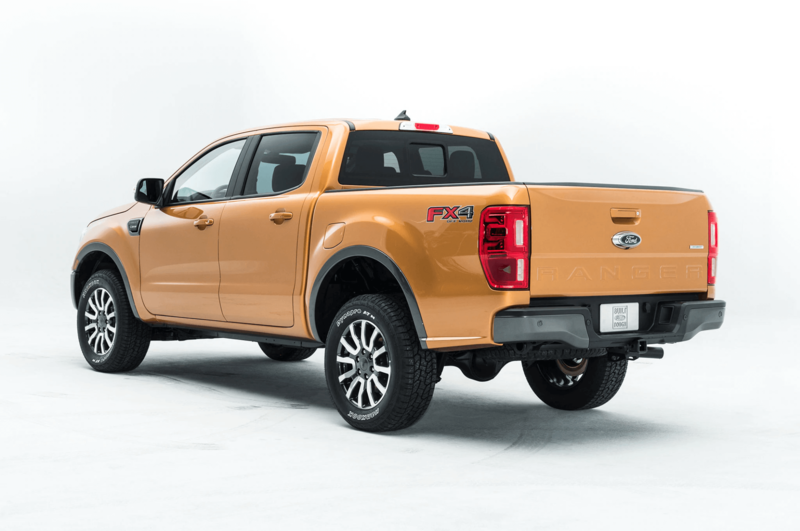 "The Ford Ranger is one of the most recognizable names on American highways and backroads. 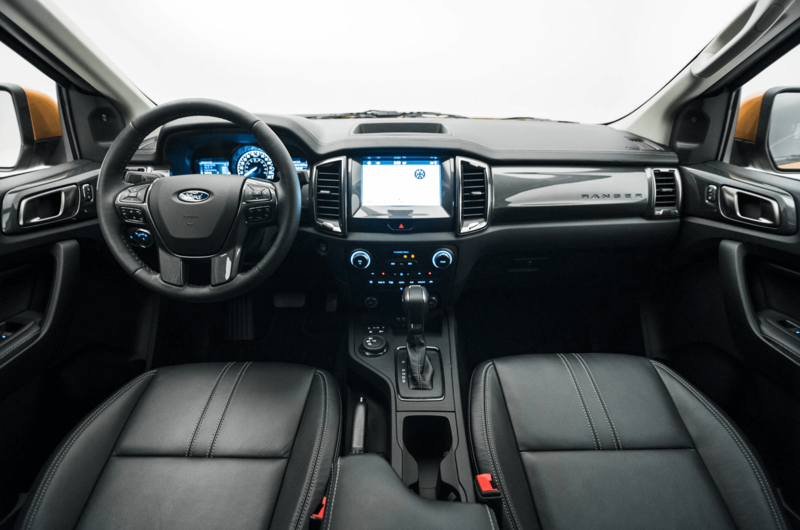 brings the SYNC voice control system, Bluetooth, a six-speaker audio system, a Wi-Fi hot spot, and cruise control." 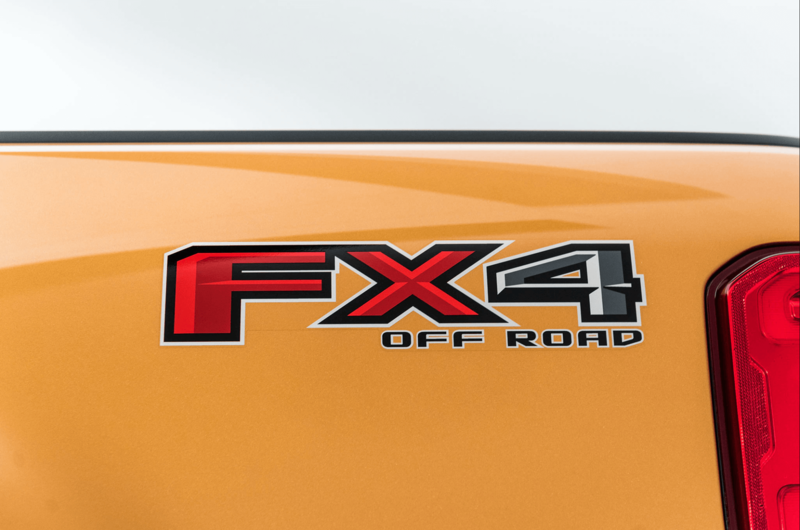 "For those looking to get off the beaten path, Ford offers the FX4 Off-Road Package. 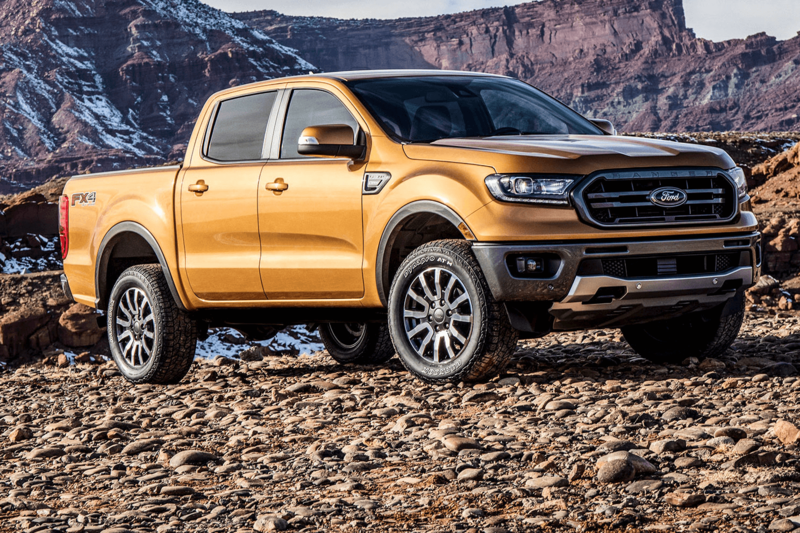 It features upgraded off-road-tuned shocks, all-terrain tires, a steel front skid plate, and underbody skid plates." 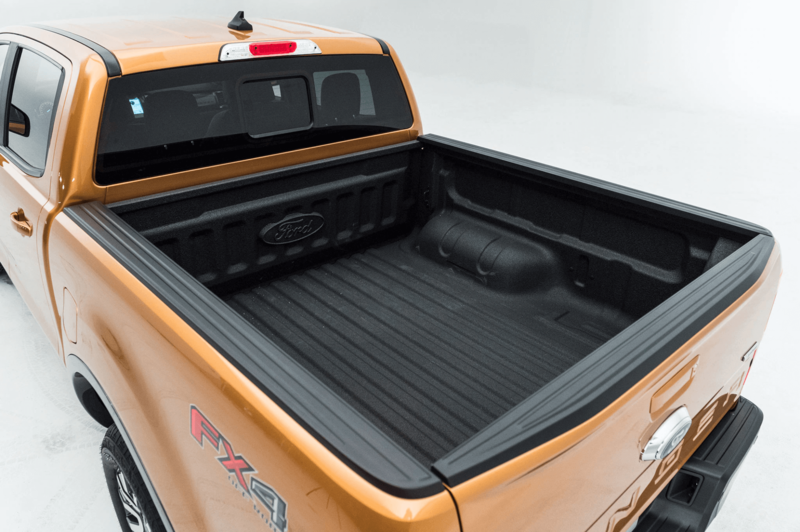 "The little truck has a maximum payload capacity of 1,860 pounds. 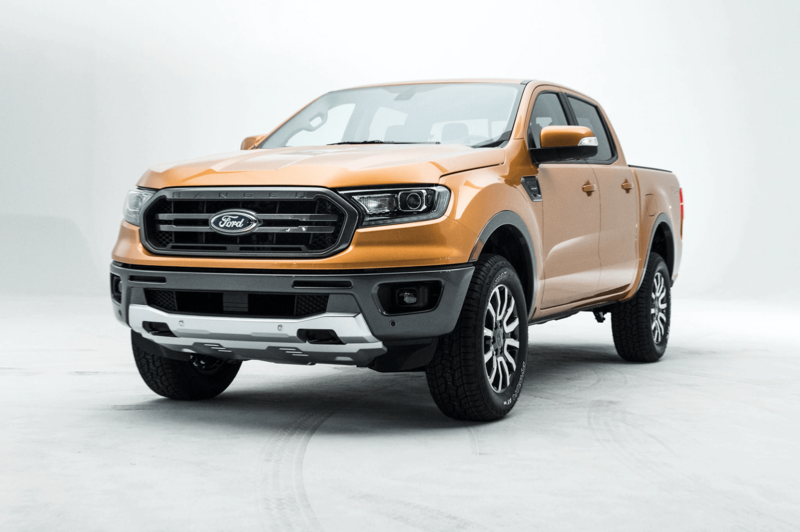 Most trucks in this segment have maximum capacities around 1,500 pounds ... also boasts a maximum towing capacity of 7,500 pounds with the towing package and trailer brake controller." 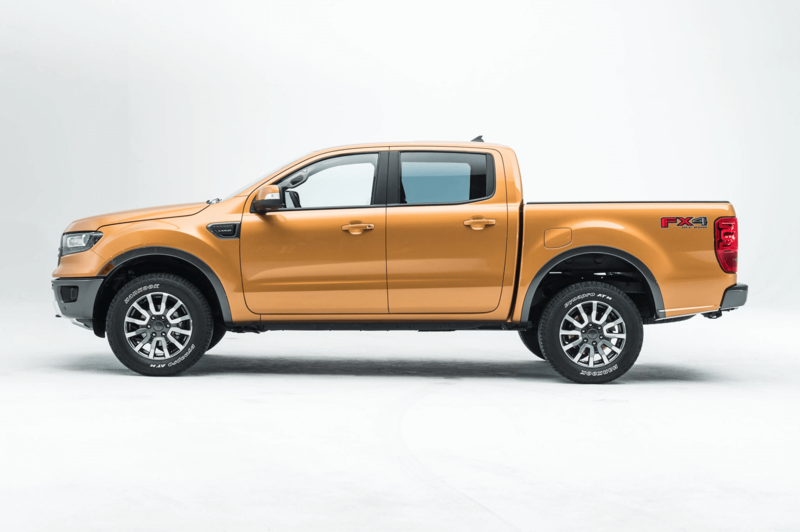 "Just because the Ranger is a midsized truck doesn't mean that it lacks amenities. 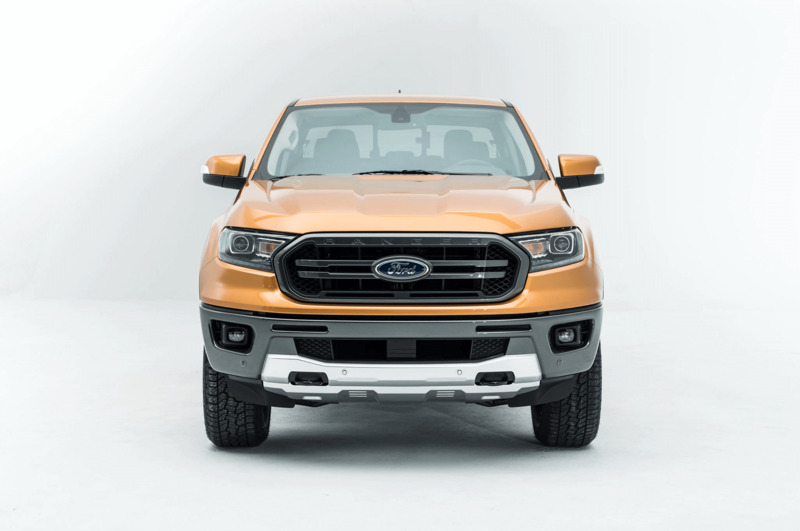 The range-topping Lariat trim comes with Ford's Sync 3 infotainment system and Co-Pilot 360 driver assistance suite that combines automatic high beams, blind spot monitoring, cross-traffic alert, trailer tow monitoring, and lane-keeping assist."